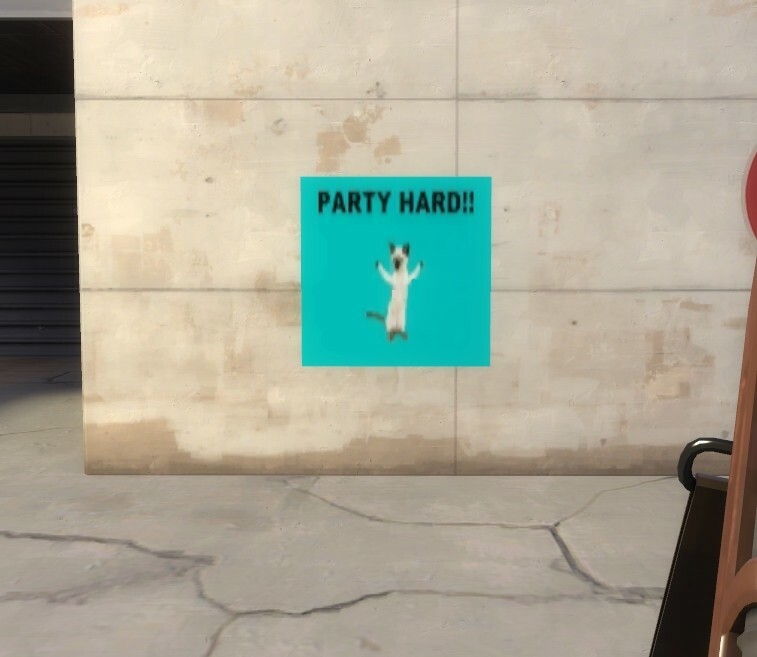 This is version 2 of my other GIF, it adds "PARTY HARD!!" (thanks for the suggestion armdude) and I've rearranged the frames so it looks better. P.S. Don't mind the pic being smaller, in-game it's the same size as the other version, as you can see in the screenshots. 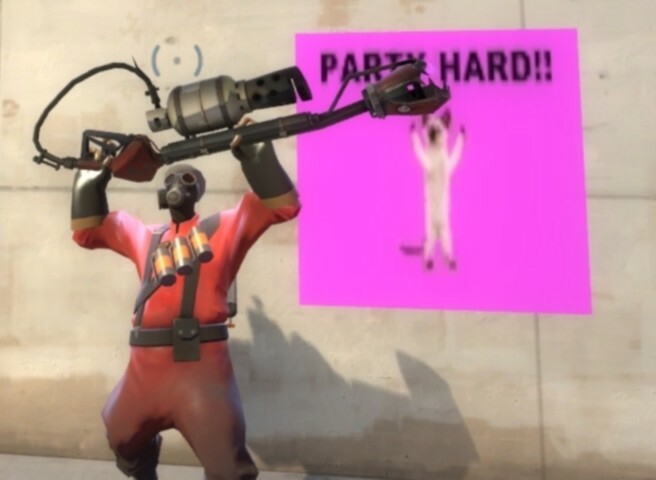 > **Posted by NightmareMutant** > Love It! :D Thank you very much :D.